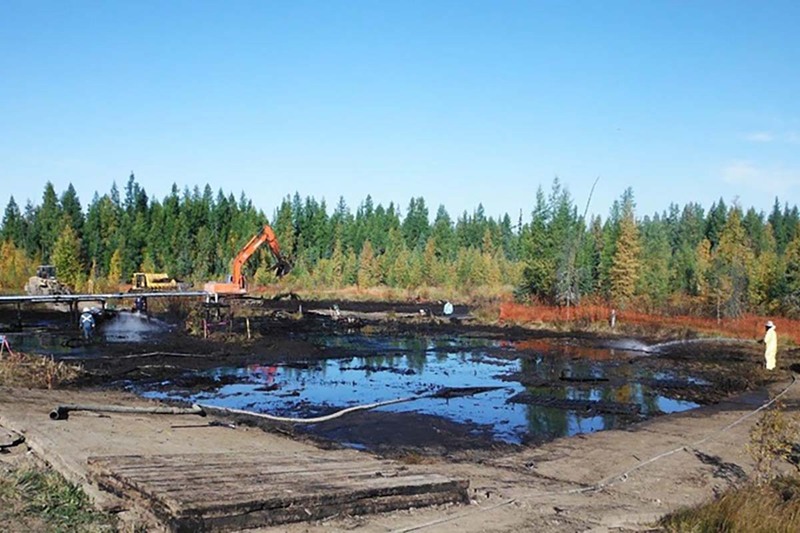 Vertex provides Spill Response services to assist our clients in efficient and effective spill cleanup with the utmost regard for safety, environmental protection and compliance. 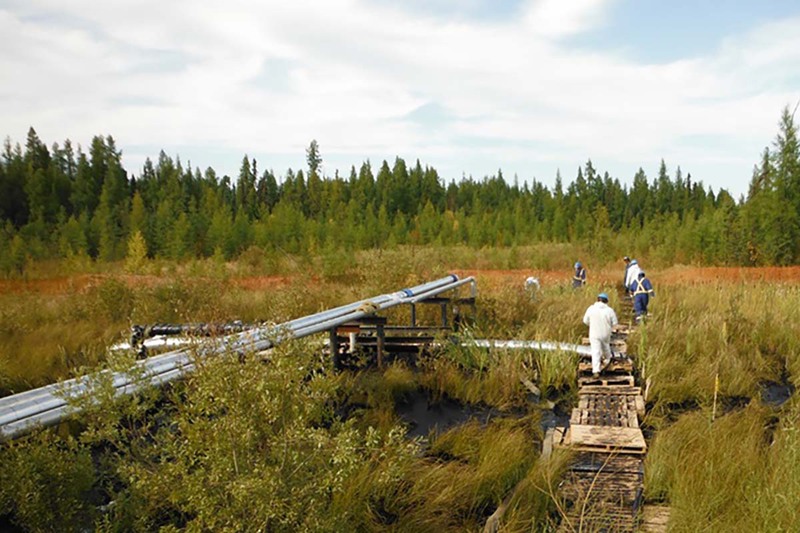 Our team of environmental professionals are available from a variety of field locations to ensure we can respond as efficiently as possible. Each Spill Response unit is equipped with a full suite of spill response equipment to minimize delays in response. 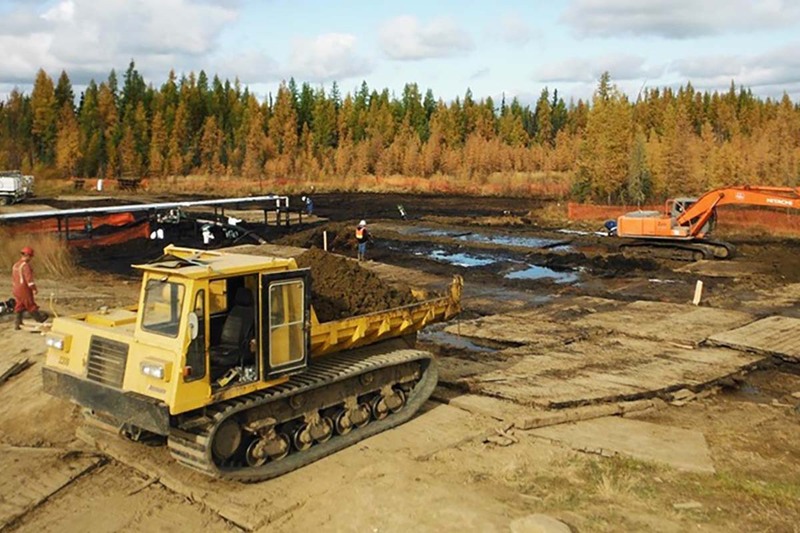 With in-house equipment such as environmental drill rigs and waste management equipment we are able to eliminate delays and costs incurred by engaging third party contractors for these services. Vertex’s professional staff are experienced in the regulatory reporting process to ensure that compliance is maintained and reporting is completed in a timely manner. 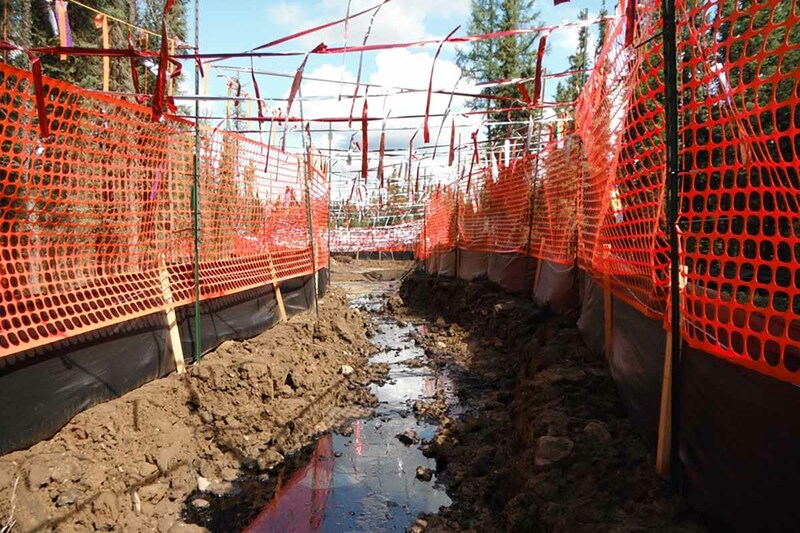 Once the initial Spill Response is completed, Vertex has a wealth of experience managing Remediation projects under many different regulatory bodies to address a variety of contaminants in a cost effective and efficient manner.